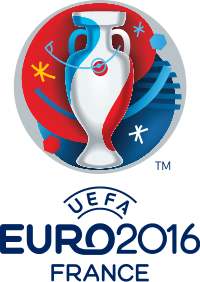 This summer the European Championships return, four years on from Spain triumphing in the competition and two years on from Germany being crowned world champions. France are the hosts in an expanded championship that sees 24 teams contest the title. Over the next few weeks, I’ll be taking a look at the key contenders to win the tournament, as well as evaluating the chances of a few dark horses as well. I hope you enjoy!